Wrap-around, self-adhesive textured rubber grip tape to fit S&W M&P Shield 9mm and .40 caliber pistols. Wrap-around, self-adhesive textured rubber grip tape to fit S&W M&P Shield M2.0 9mm and .40 caliber pistols. These fit the BG38 revolver. The grips are available in black or gray textured rubber. 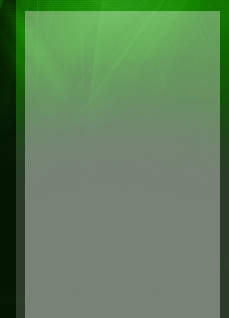 Other material choices may also be available, as listed in the drop-down menu. Wrap-around textured rubber grip for Bodyguard 380 pistols. Available in black or gray. Tractiongrips rubber grip tape overlay for S&W M&P 9 and M&P 40 pistols. Self adhesive grip includes a piece that wraps around the front of the pistol, covering the front and sides, A piece is also included to fit the medium back strap. The back strap piece can be used with the large back strap, but leaves a small gap between the sides and the back strap piece. The back strap piece can also be trimmed a little to fit the small back strap. Does not fit M&P Compact pistols or M2.0 models. Textured rubber, self-adhesive textured rubber grip tape to fit S&W M&P Shield 380 EZ pistols. available in black or gray. Tractiongrips grip set Smith & Wesson M&P22 Compact pistols. This is the grip set to fit the Compact frames, NOT the standard version. The grip set includes a panel that wraps from the front, covering both sides. Tractiongrips rubber grip tape overlay for S&W M&P 22 full size pistols. Self-adhesive grip wraps around the front of the pistol to cover the front and sides. A piece is also included to fit the rear area. Does not fit M&P 22 Compact models. Tractiongrips brand rubber grip tape overlay for S&W M&P 45 pistols. Wraps around the front of the grip, covering the front and both sides. Also includes one back strap overlay to fit a Medium back strap. Does not fit M&P45C pistols with shorter 8 round magazine sized grip frame. 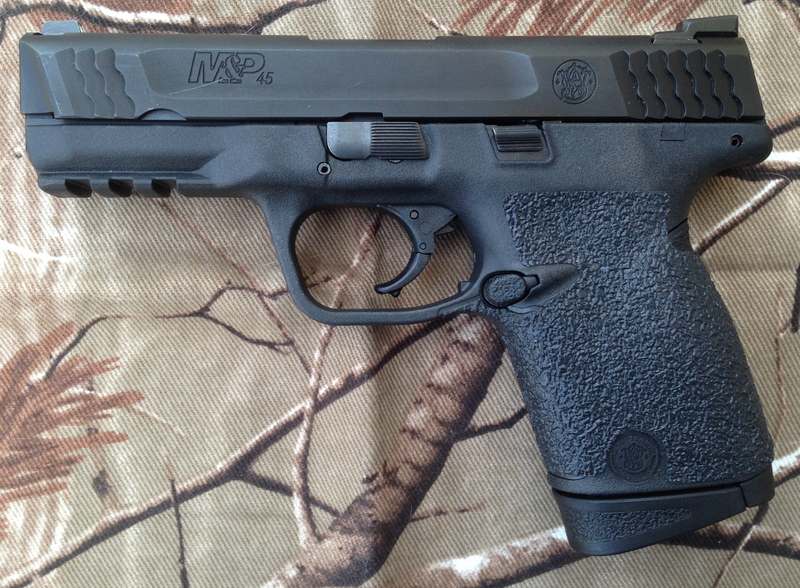 Tractiongrips grip set Smith & Wesson M&P45 Compact pistols. This is the grip set to fit the Compact frames, NOT the full size version. The grip set includes a panel that wraps from the front, covering both sides. It also includes an oval that fits on the back of the grip near the top above the back strap. There is also a strip of material included to fit the back side when using the factory Medium or Large backstrap. Tractiongrips brand rubber grip tape overlay for S&W M&P 45 pistols. Wraps around the front of the grip, covering the front and both sides. Does not include back strap overlay as the material will not reliably adhere to the rubber back on the M2.0 pistols.